Join us for this parent engagement opportunity on April 25th from 3:00pm to 4:00pm. 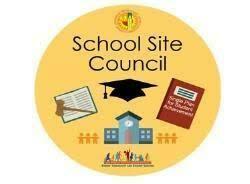 Our School Site Council is meeting to review and discuss our district-wide LCAP goals. 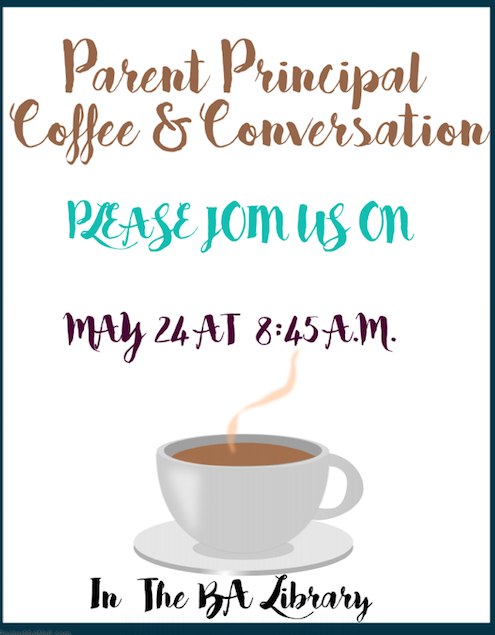 Please mark your calendars for May 24th at 8:45AM, you are all invited to join us for our final Parent Principal Coffee of the year. Professor Smart provided our BA students with an engaging Assembly, Fun with Physics. 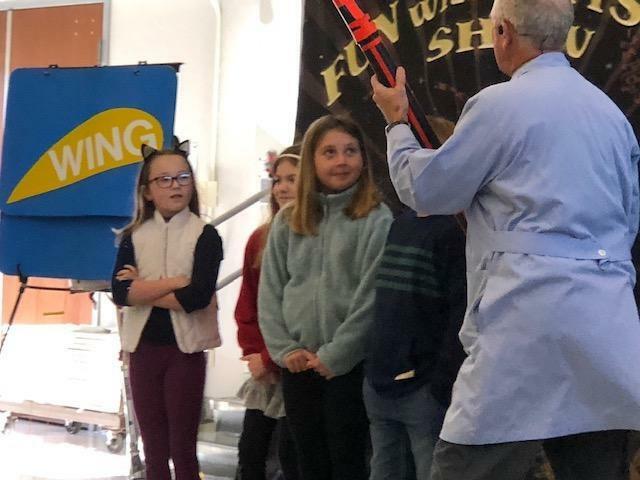 Students learned all about physics with Professor Smart bringing science to life. His demonstrations included: states of Matter Gravity, Air Resistance, Propulsion and Lift. 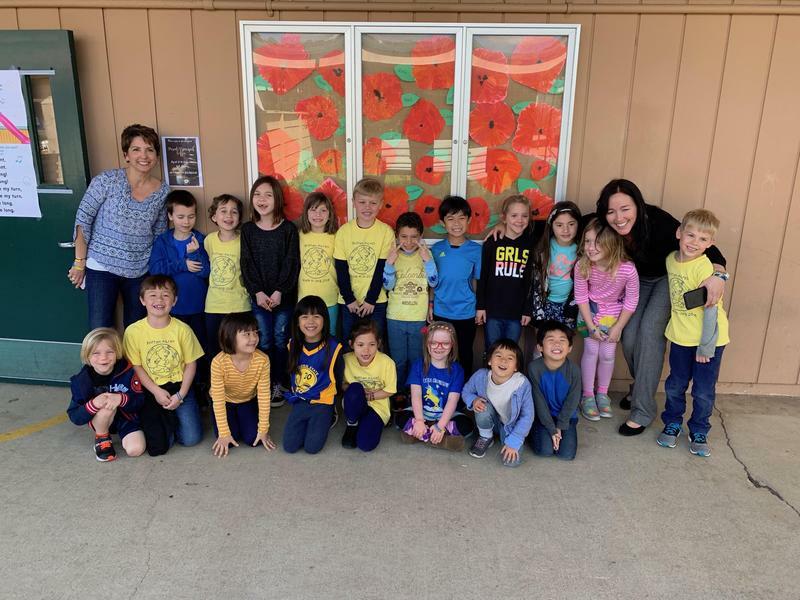 Learn about our school mission and how we teach your kids. Find out what our students are learning in different subjects. 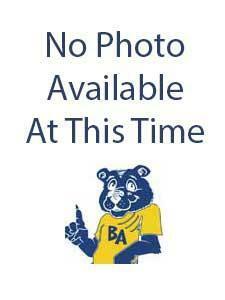 Everything parents need to know about BA and our school. First Day of School is Wednesday, August 22!